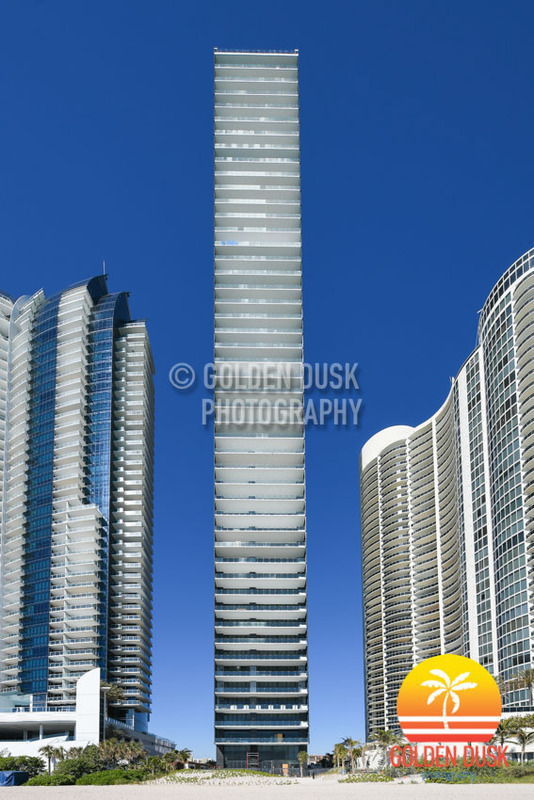 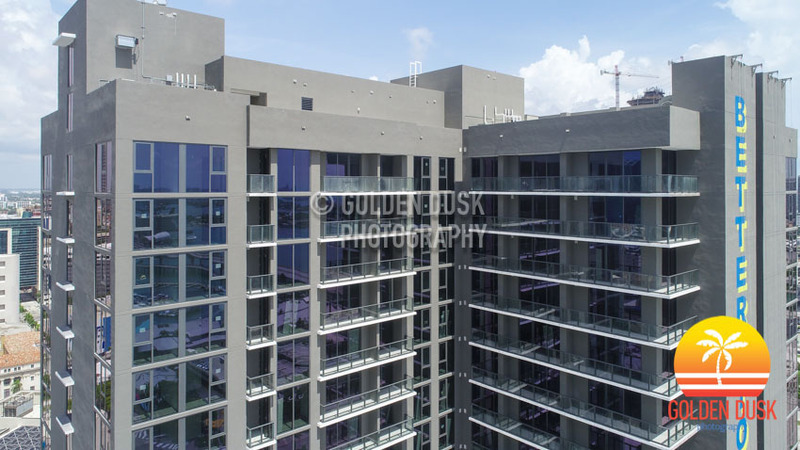 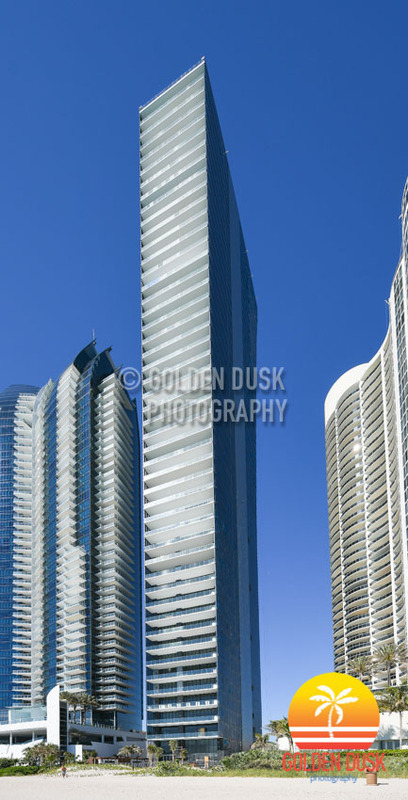 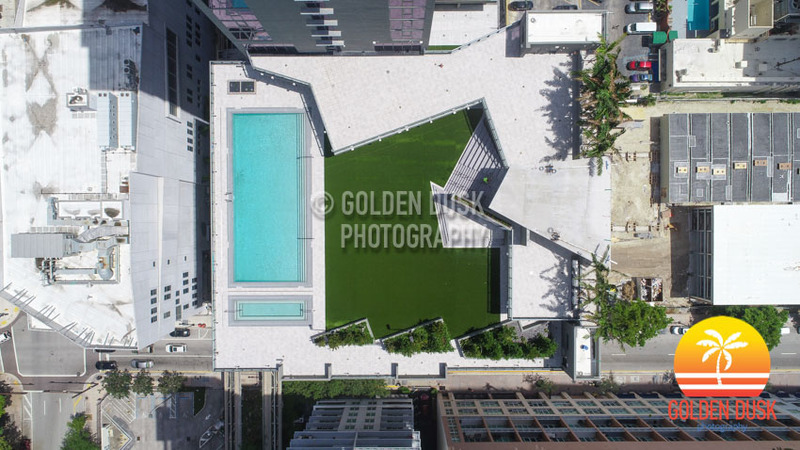 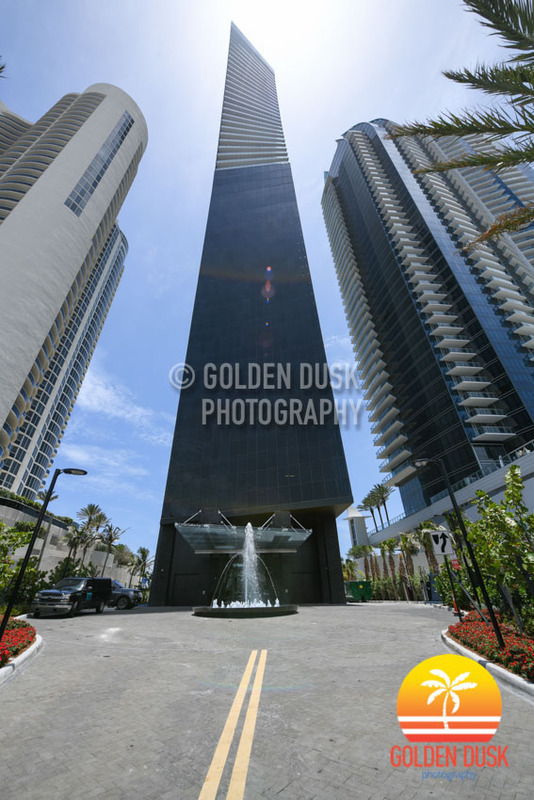 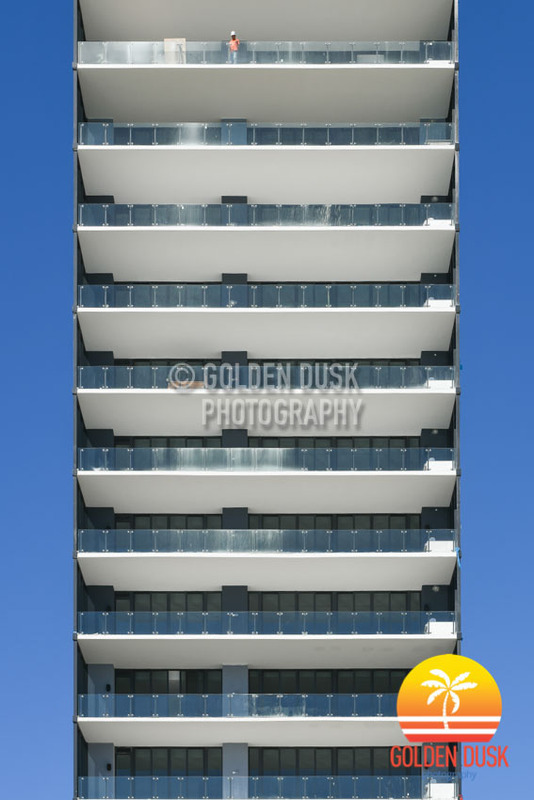 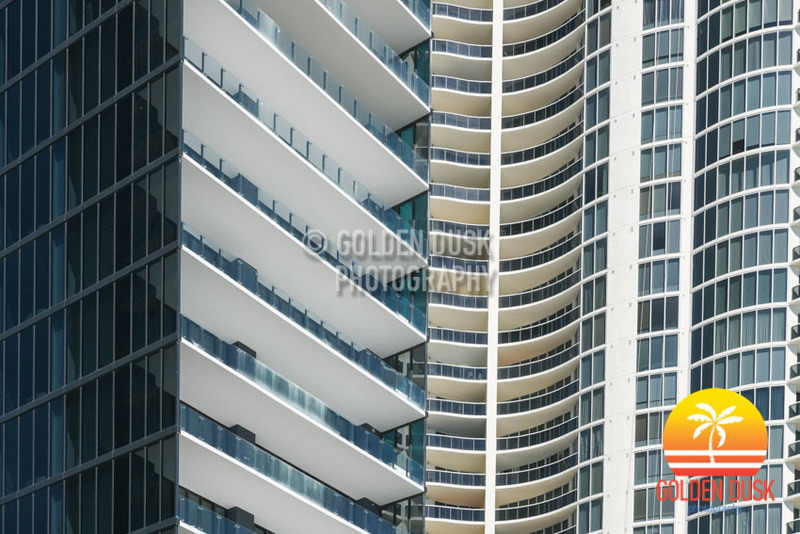 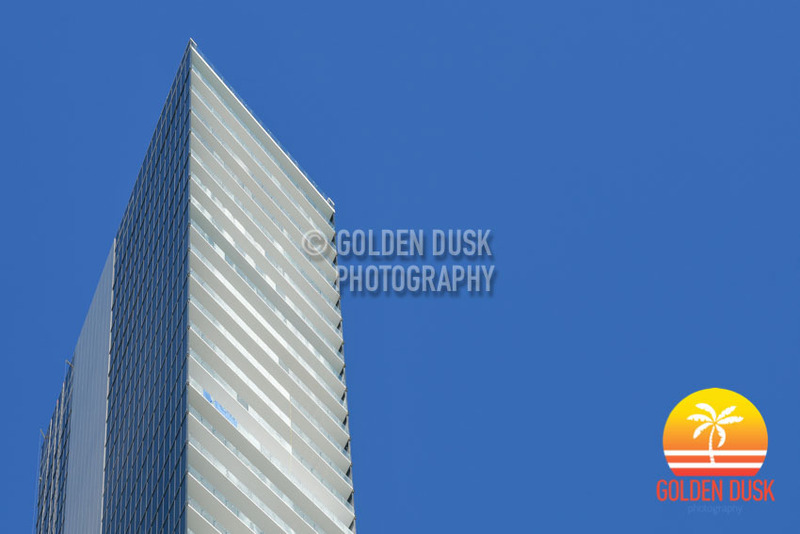 The 31 story rental tower in Downtown Miami, X Miami, is now completed. 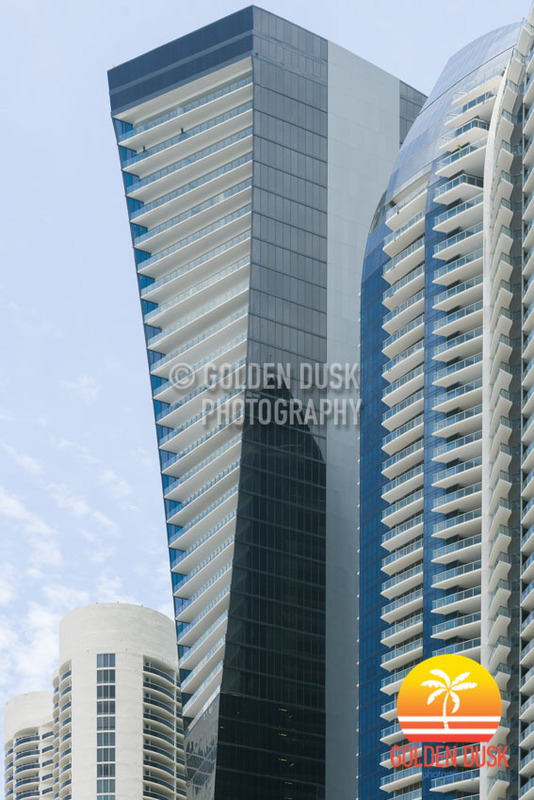 Construction started to get underway in August 2016 and eventually topped off June 2017. 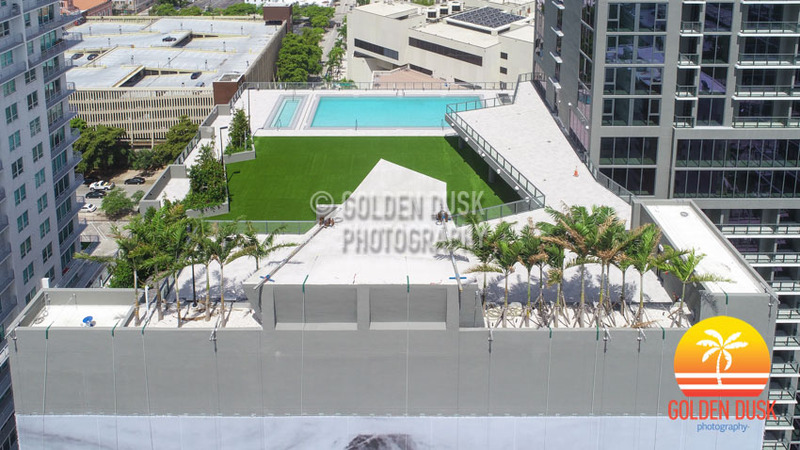 WIth 464 units, X Miami features a social lounge, gym, theater and pool deck with a DJ booth and dance floor. 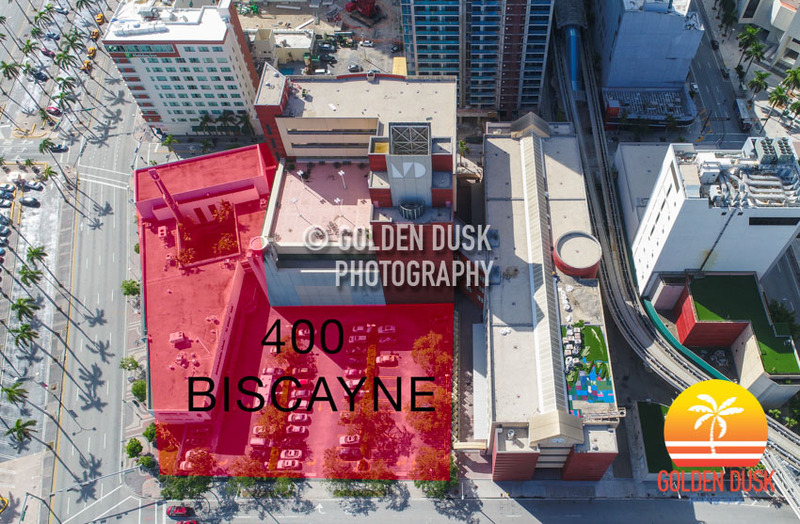 X Miami is 40 precent pre leased. 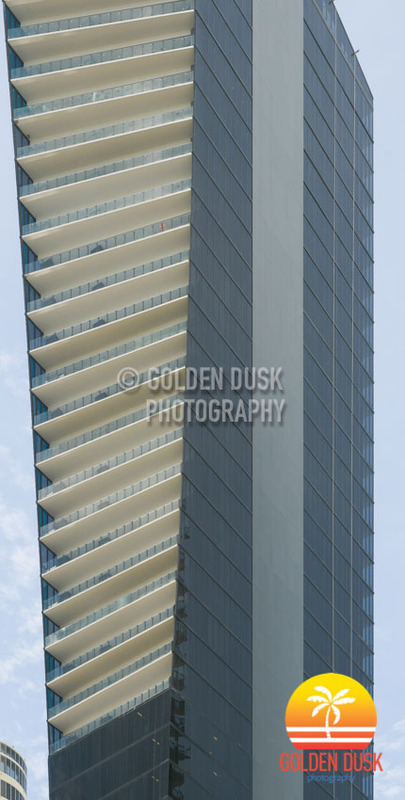 Construction photos of X Miami can be viewed here. 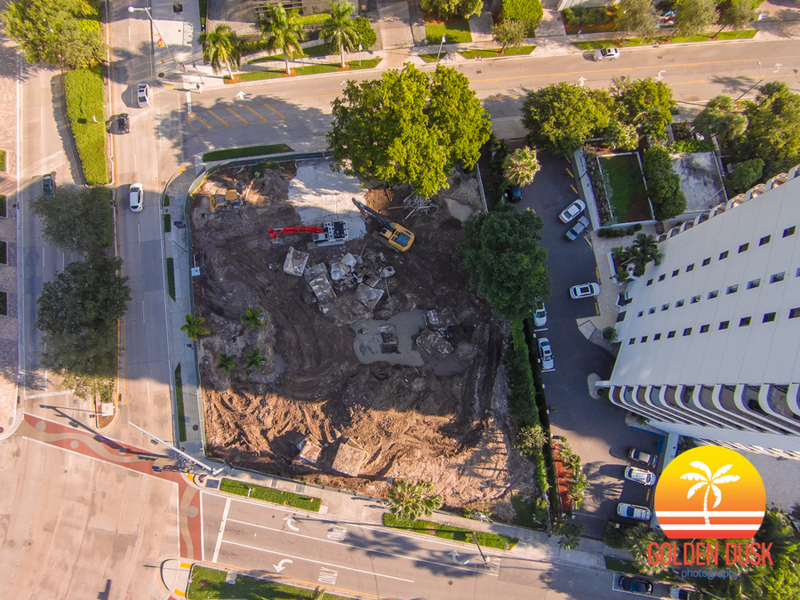 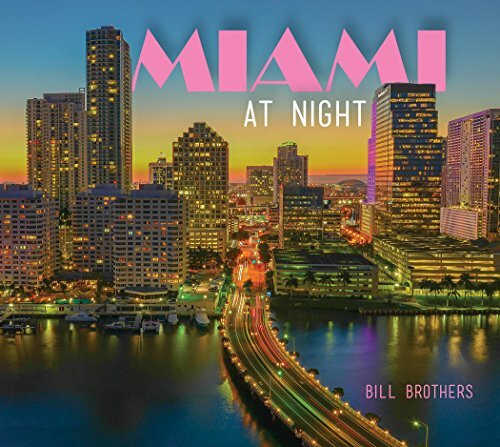 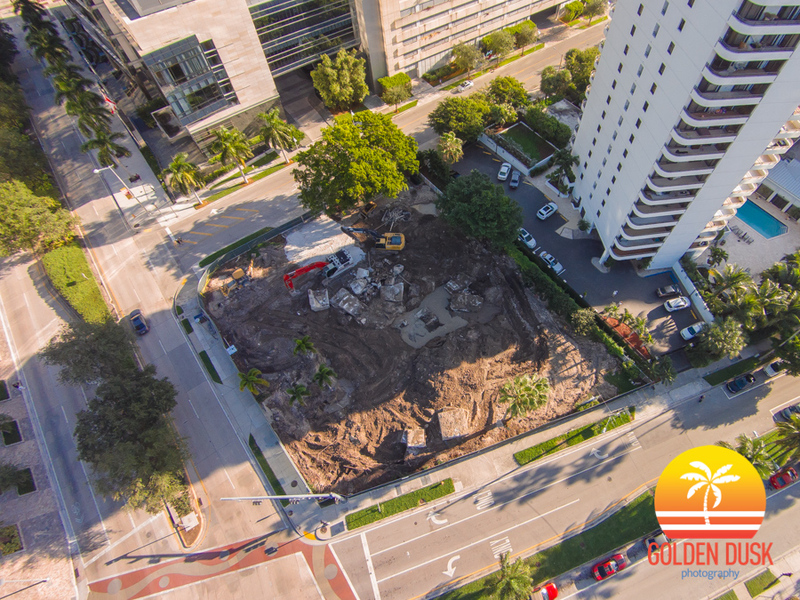 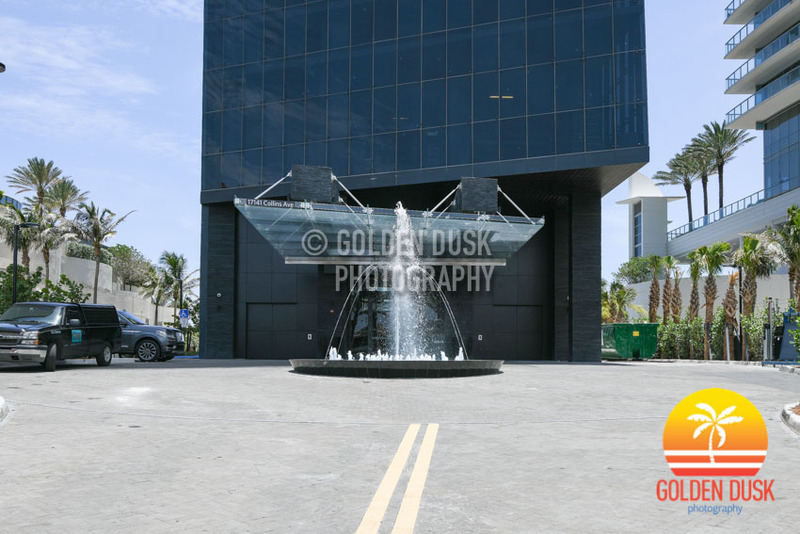 Located at 243 NE 3rd St in Downtown Miami, X Miami is getting closer to a Summer opening. 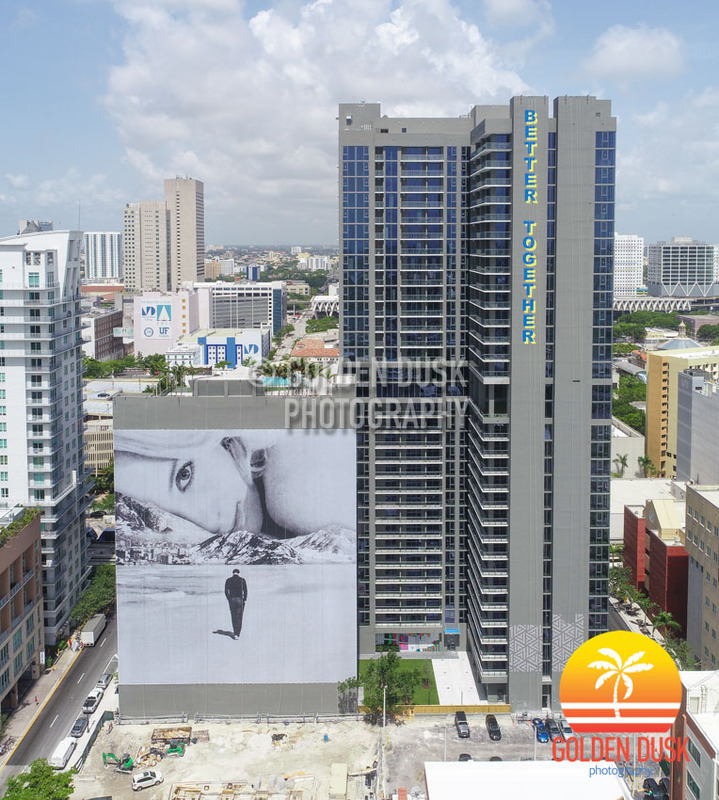 As the finishing touches are being added to the 31 story rental tower, murals by artist Sammy Slabbinck are staring to go up on the parking garage, starting with the Eastern side. 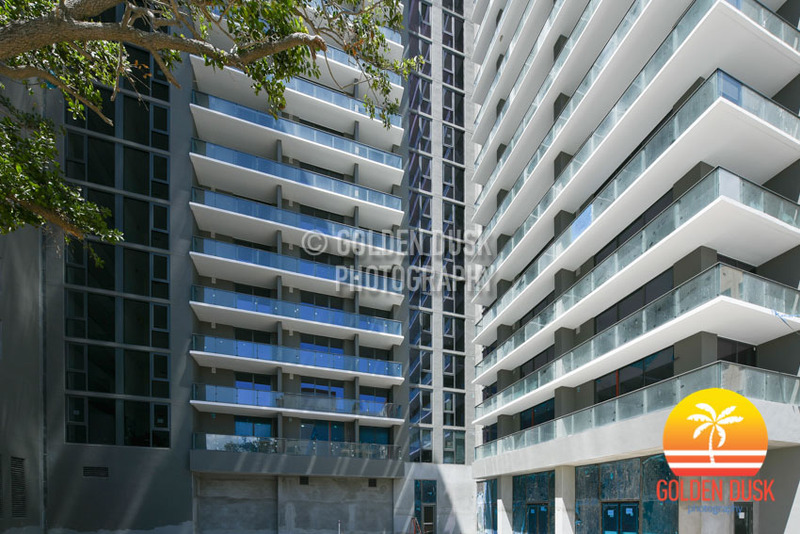 Developed by Property Markets Group, X Miami topped off June 2017 and will have 464 micro units. 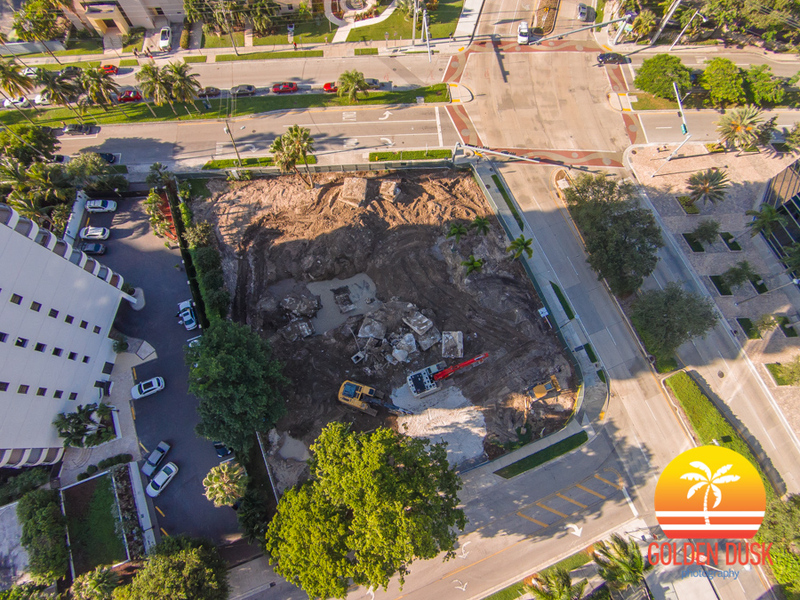 Previous construction photos of X Miami can be viewed here. 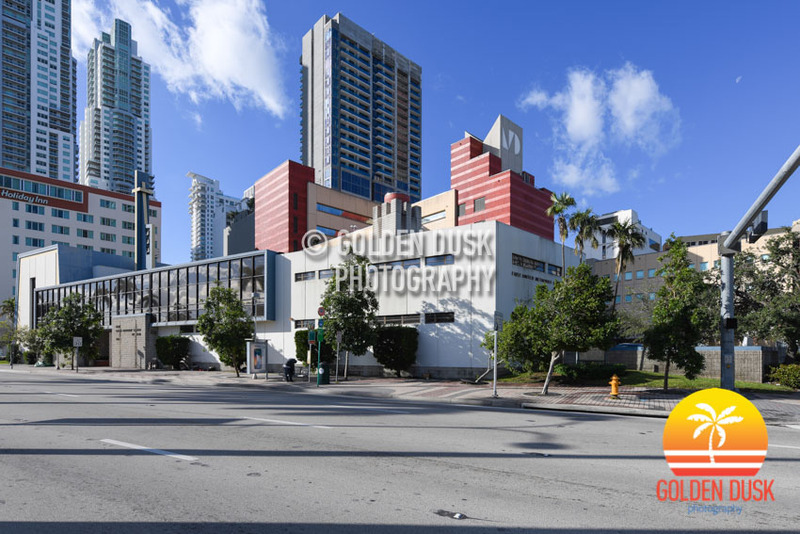 X Miami in Downtown Miami is getting ready for a Fall opening as exterior work continues on the building. 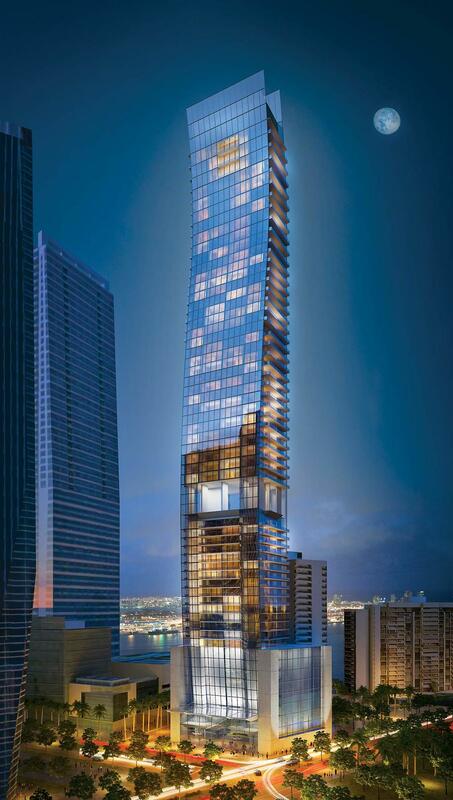 At 31 stories, X Miami will have 464 rental units with prices starting at $1,200. 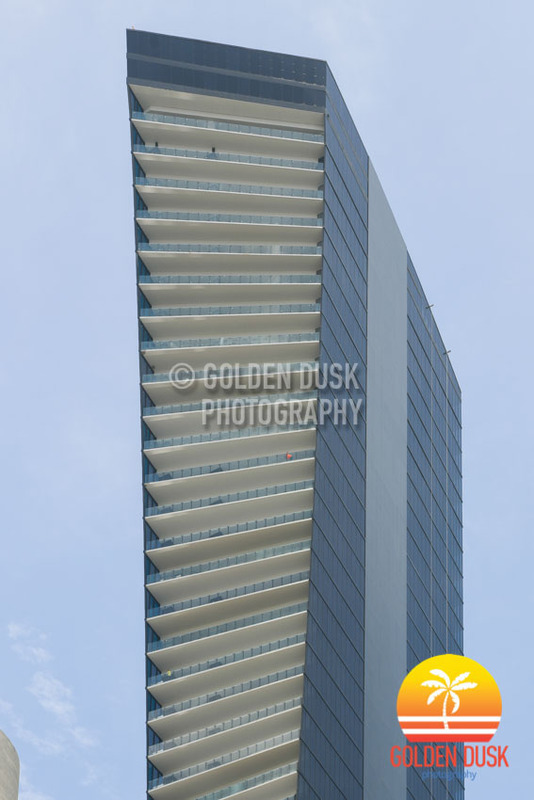 X Miami topped off in June 2017.